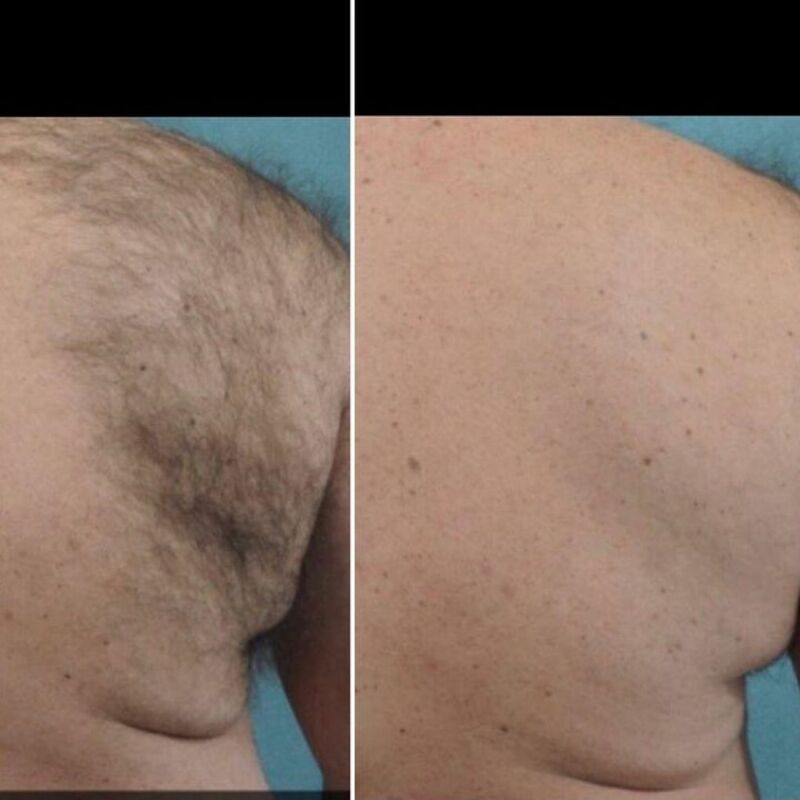 We are proud to offer to our clients two alternatives for permanent hair removal. Our Elite+ Nd:Yag-Alexandrite combination laser is the latest, most effective hair removal technology available today. We offer faster results and client comfort. Our laser is the safest and we treat any skin colour, even tanned skin, with an unparalleled effectiveness to remove lighter coloured hair. A skin cooling system is used to render treatment more comfortable. 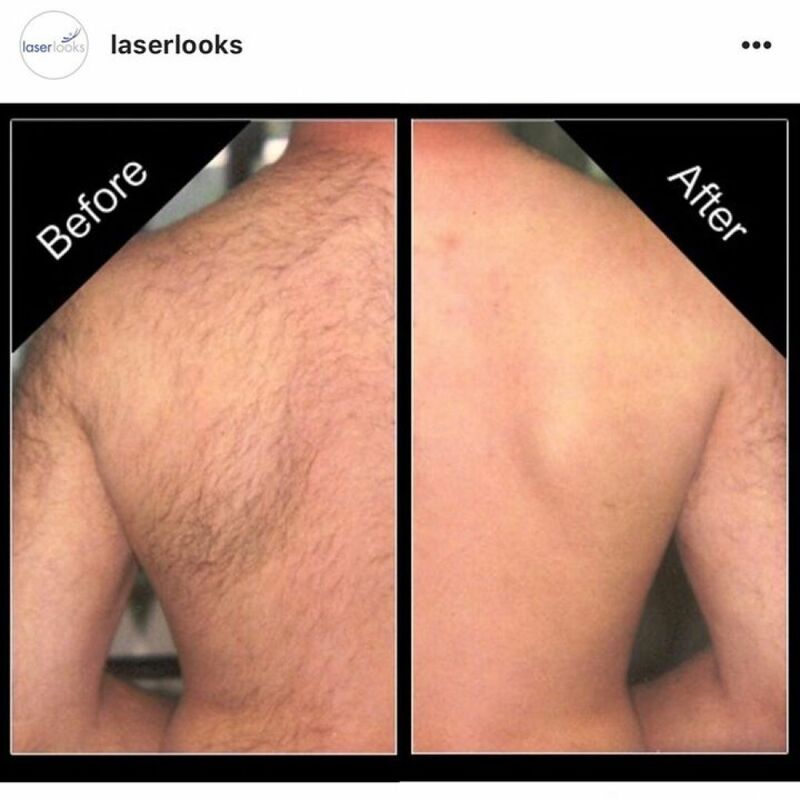 Laser hair removal clients are often thrilled with the state of their skin after only a few treatments – no more unsightly hair to mask or hide! Prices can vary depending on the size of the area and the amount of hair to be removed. The cost will be determined at your free and private consultation.